Onsite & Offsite optimization techniques are required to enhance your website’s rankings. Onsite optimization includes all the actions related to the content development of your website and offsite are considered to be all these actions acquiring links to your website from other websites on the web. 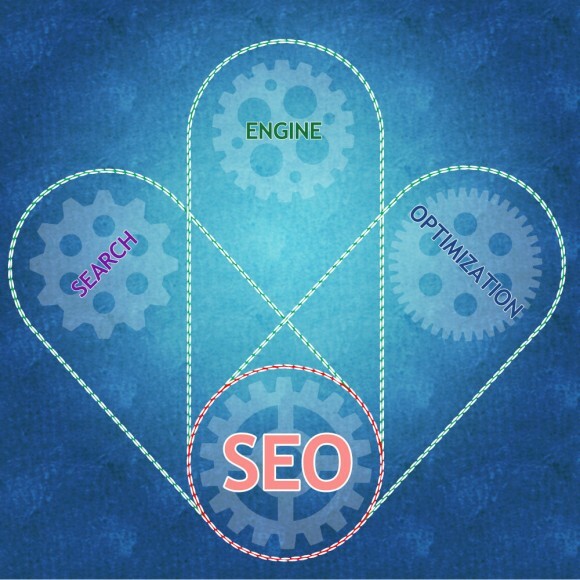 Afterwards, since you have developed your website’s content appropriately (onsite optimization), you will need to check your keyword rankings performance, evaluate their ranking positions according to competition and find ways to enhance them and achieve higher rankings in the major search engines: Google & Bing. Thus, first of all, check your keyword rankings performance. It is important to take into account the use of SERP Analysis according to which you can effectively identify and analyze your competition on keyword phrases. In this way you can receive useful insights and recommendations in order to improve your rankings on your keywords. Once you have selected the keywords phrase, the abundance of information that you can receive is adequate enough in order to have a clear point of view on the position of your competitors’ websites on search engines, knowledge on the level of title optimization, the PageRank of every website its domain authority and a plethora of other insights that will assist you create an effective action plan for your keywords. In addition to the SERP Analysis Tool, as a supplement to your research you should identify the most important keyword phrases of your website and check their rankings for this purpose use the Keyword Battle. In order to identify the value of your keywords, which one your keywords increase your revenue is it highly recommendable to fully use Google Analytics. Once you’ve checked the rankings of your keyword phrases, see the position of your competitors and compare the results with yours. So, now you most probably wonder, how are you going to improve the already existing rankings? Of course, before starting to acquire backlinks, you need to find and identify the websites that are going to give really valuable links back to your website. 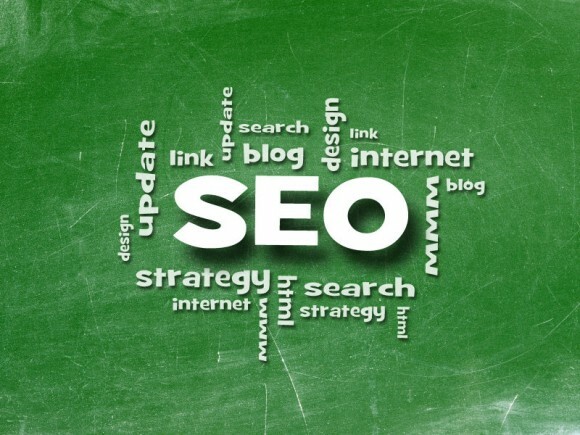 Use the Backlink Analysis tool of Web SEO Analytics and scan your competitors’ backlinks. It is of great importance for your offsite optimization to start building links in order to define your online presence. Thus, it is important to create a blog (or as a guest blogger) in order to increase the number of link that will point to your website. Take into consideration these 3 parameters that will help you boost your off-site optimization approach. Create content that is sharable from other users. The creation of rich-value content which is appealing to users and is worth sharing and the high quality content (non-duplicate content) will guarantee you a successful social media presence. With the help of social media (and social bookmarking services), microblogging services (like Twittter) your content will be shared amongst users enhancing your link building presence. Google values as a ranking factor, social signals that come from social media tools (like Twitter, Facebook, Delicious, Stumble Upon). 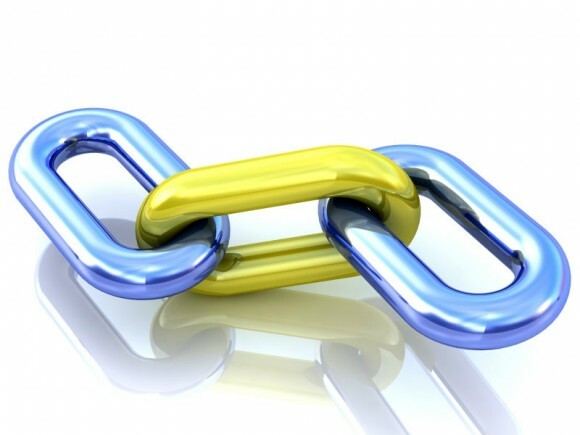 The creation of an efficient off-site presence through actionable link building is important to develop a link building strategy that will include social links. Try to develop a steady presence on a product or service that you sell (e.g. either it is in the travel or retail etc.) on various social media channels and gradually you’ll be rewarded.